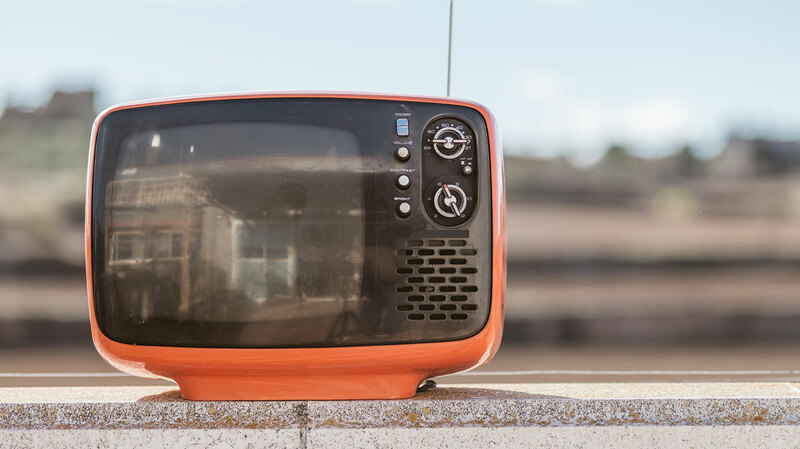 Spinfluence is one of just two Australian agencies to take top honours in this year’s HubSpot Impact Awards, which were announced at the annual INBOUND conference in November, 2016. 15 of the 26 agencies to receive the coveted annual awards hail from the US, highlighting the country’s enduring dominance in the inbound marketing industry. However, Nathan Butcher, CMO and founder of Spinfluence, says that could soon change. “There’s a bit of a buzz around inbound marketing for Australian businesses. The ones who have already jumped on board with agencies like us are seeing massive results, and the ones who are maybe new to the idea are seeing the potential,” he says. 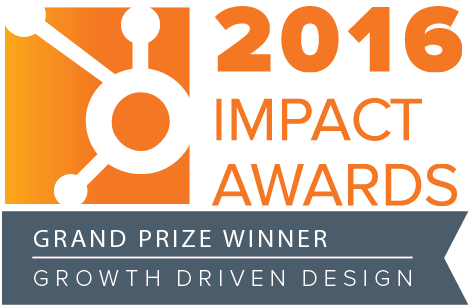 Spinfluence is the 2016 Grand Prize Winner of the HubSpot Growth-Driven Design Impact Award. Growth-Driven Design (GDD) is a systematic approach to website redesign that concentrates on ongoing strategic improvements based on user behaviour and website analytics data. HubSpot conducts a Growth-Driven Design certification course for customers who wish to learn the challenging discipline. Spinfluence’s submission detailed how they grew one of their clients’ lead volume from 25 to 400 in 5 months of Growth-Driven Design. As for the future of Spinfluence, the agency’s founder is confidently optimistic. “2017 is shaping up to be a big one for us. We’ve just completed a few projects that are already getting attention around the world, and we can’t wait to show them what we’ve got in the new year. Awards aside, we never lose sight of our purpose - driving measurable results for businesses,” says Nathan.